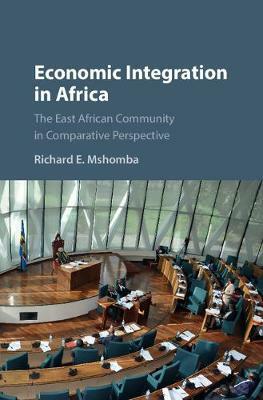 In this work, Richard E. Mshomba offers an in-depth analysis of economic integration in Africa with a focus on the East African Community (EAC), arguably the most ambitious of all the regional economic blocs currently in existence in Africa. Economic Integration in Africa provides more than just an overview of regional economic blocs in Africa; it also offers a rich historical discussion on the birth and death of the first EAC starting with the onset of colonialism in the 1890s, and a systematic analysis of the birth, growth, and aspirations of the current EAC. Those objectives include forming a monetary union and eventually an East African political federation. This book also examines the African Union's aspirations for continent-wide integration as envisioned by the Abuja Treaty. Mshomba carefully argues that maturity of democracy and good governance in each country are prerequisites for the formation of a viable and sustainable East African federation and genuine continent-wide integration.